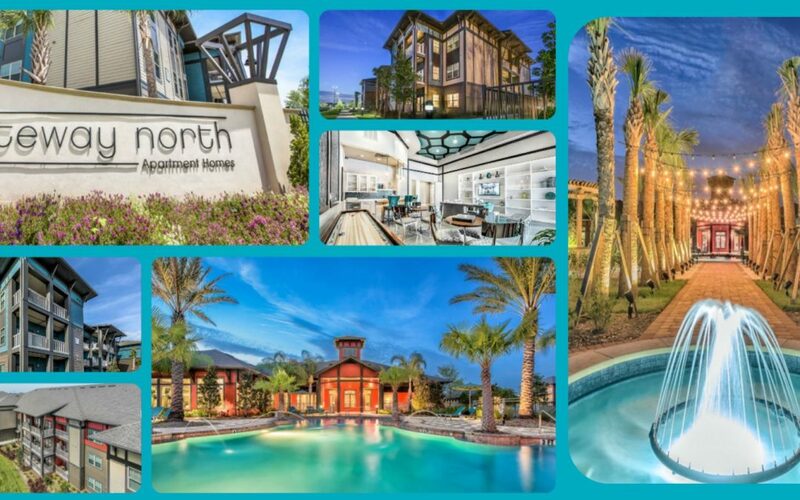 Venterra has acquired Gateway North Apartments, a best in class, brand new 342-unit garden style apartment community in a very desirable location in Clearwater, Florida, within the Tampa metropolitan area. The name “Gateway North” refers to the Gateway Business District in north St. Petersburg. The 12,700 acre district is home to approximately 8.7 million square feet of office space and employs 60,000 people. 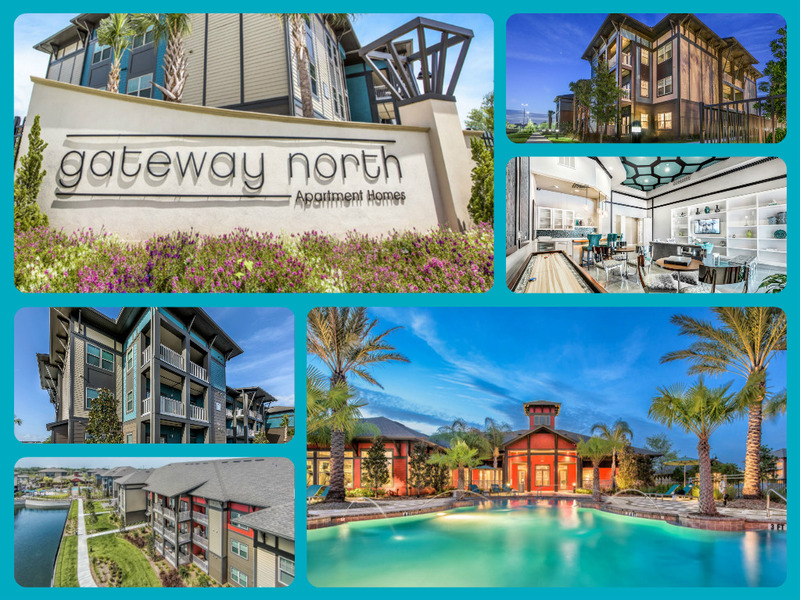 Gateway North is located just 4 miles northwest of the Carillon office Park, the heart of the Gateway district, and is just minutes from the coast, the Cleveland Street District, Clearwater Mall, the St. Pete-Clearwater International Airport, and more. The community offers one, two, and three bedroom apartment homes well appointed with features ranging from granite counter tops to tile backsplashes to sleek black appliances as well as amenities including lake views, private pool courtyard cabanas, outdoor kitchens, a state-of-the-art fitness club, and an enclosed bark park. In addition, Gateway North residents will now also enjoy Venterra’s focus on providing them a world class living experience. Click here for more information on Gateway North! We are currently on the search for a Maintenance Tech, Make Ready Tech, Leasing Consultant, and Porter at the community! See a position that would be perfect for someone you know? Refer them to us for their job search and you could be $250 richer!